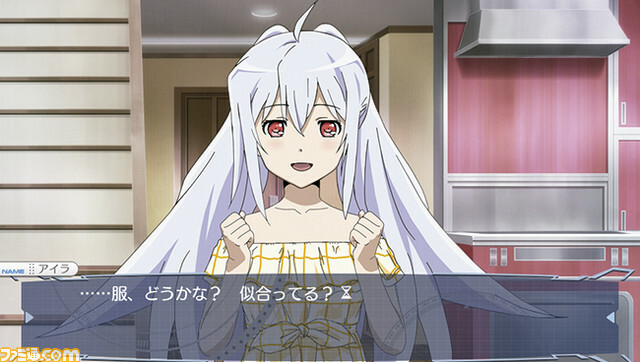 The latest issue of Weekly Famitsu confirms the 5pb.’s newly announced Plastic Memories game as a PS Vita title. Further information was not announced. Update 11:40 a.m.: Plastic Memories will launch for PS Vita in Japan on October 13 for 7,344 yen via retail and 6,480 yen via download. A limited edition will also be available for 10,584 yen. Early buyers will get a product code to download the “China Dress” costume for Isla. The scenario is being written by Naotaka Hayashi and others. The story will progress in the path of the anime, but also feature new routes. 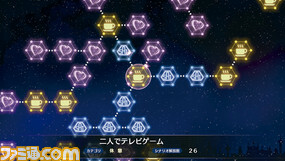 If you select the route to accompany Isla, the game system will be changed to a “Schedule Mode,” which lets you freely determine your schedule for one month. This route also enables “Contact Mode” and “Clothes Change Mode.” There are also stories that tackle sub-characters, as well.